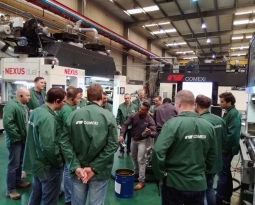 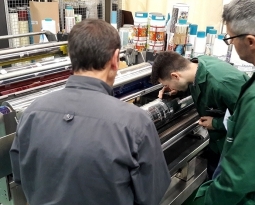 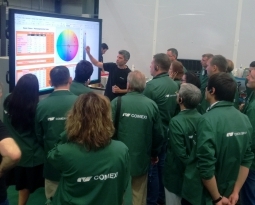 A three-day training seminar in order to improve the flexographic printing, acquiring tools and methodology to determine, through analysis of variables and causes, searching options for solving printing problems. 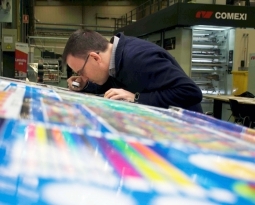 The result is an improvement of the skills and aptitudes of the printing operator. 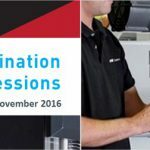 Addressed to flexographic printing press operators and professionals responsible for the printing process.